This submission to the Canada Labour Programme's review of the Canada Labour Code draws on research findings of Closing the Employment Standards Enforcement Gap: Improving Protections for People in Precarious Jobs. This research brief presents a detailed and evidence-based assessment of the options set out in the Interim Report of the Changing Workplaces Review for reforming Ontario’s Employment Standards Act as well as aspects of Ontario’s Labour Relations Act. The brief draws on findings of “Closing the Employment Standards Enforcement Gap: Improving Protections for People in Precarious Jobs” based on primary research, evidence from other jurisdictions, and secondary scholarly literature and policy analysis. The Interim Report of the Changing Workplace Review released on July 26, 2016 sets out four options for reforming the Personal Emergency Leave (PEL) provisions of the Employment Standards Act and is seeking public input on the alternatives posed. Prepared by researchers affiliated with the research partnership “Closing the Enforcement Gap: Improving Protections for People in Precarious Jobs,” this research brief responds to this call for input drawing upon both preliminary findings of our research, evidence from other jurisdictions, and scholarly literature and policy analysis on the subject of PEL. Growing evidence shows that the Employment Standards Act is failing to provide a floor of rights for Ontario’s employees, leaving many people vulnerable to many types of violations. In our first research note, we explore five reasons why improving employment standards enforcement matters for all of us. Mirchandani, Kiran, Leah F. Vosko, Urvashi Soni-Sinha, J. Adam Perry, Andrea M. Noack, Rebecca Hall and Mary Gellatly (2016). Journal of Mixed Methods Research, 1-15. This article traces methodological discussions of a multi-disciplinary team of researchers located in universities and community settings in Toronto, Ontario. 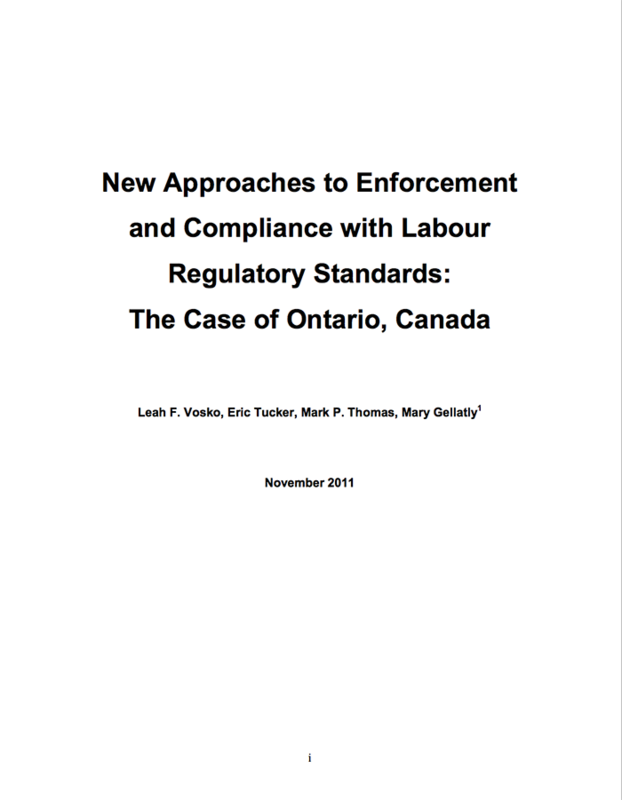 The group designed and conducted a research project on the enforcement of labor standards in Ontario, Canada. Discussion of methodological possibilities often began with nots; that is, consensus on methodological approaches the team collectively rejected. Out of these discussions emerged suggestions and approaches through which we navigated dilemmas in research design. Three such knots are presented in this paper, specifically: [a] epistemological tensions around mixed methods and the politics of mixing; [b] the attempt to capture the relationships between research and its impact; and, [c] the need to develop interviews which both establish respondents as knowers, and simultaneously focus on that which is unsaid/ normalized. Tucker, Eric, Alan Hall, Leah F.Vosko, Rebecca Hall, Elliot Siemiatycki. (2015). 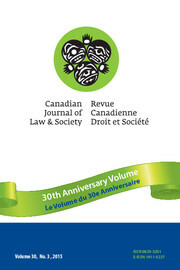 Canadian Journal of Law & Society, 31(1): 65-86. The purpose of this paper is to advance an approach to analyzing decision-making by front line public officials. The notion of discretion in front line decision-making has been examined widely in the law and society literature. However, it has often failed to capture the different kinds and levels of decisions that enforcement officials make. Taking an interdisciplinary approach that draws on political, sociological and legal analysis, we propose a new conceptual framework, one that draws a sharper distinction between discretion and judgment and teases out distinct levels in the scope and depth of decision-making. We then use this framework to create a conceptual map of the decision-making process of front line officials charged with enforcing the Employment Standards Act (ESA) of Ontario, demonstrating that a deeper, more precise, analysis of discretion and judgment can contribute to a richer understanding of front line decision-making and its social, political and legal implications. Measuring Employment Standards Violations, Evasion and Erosion using a Telephone Survey. Noack, Andrea, Leah F. Vosko and John Grundy. (2015). Industrial Relations/ Relations Industrielles. (equal first authorship with Noack), 70, 1: 86-109. 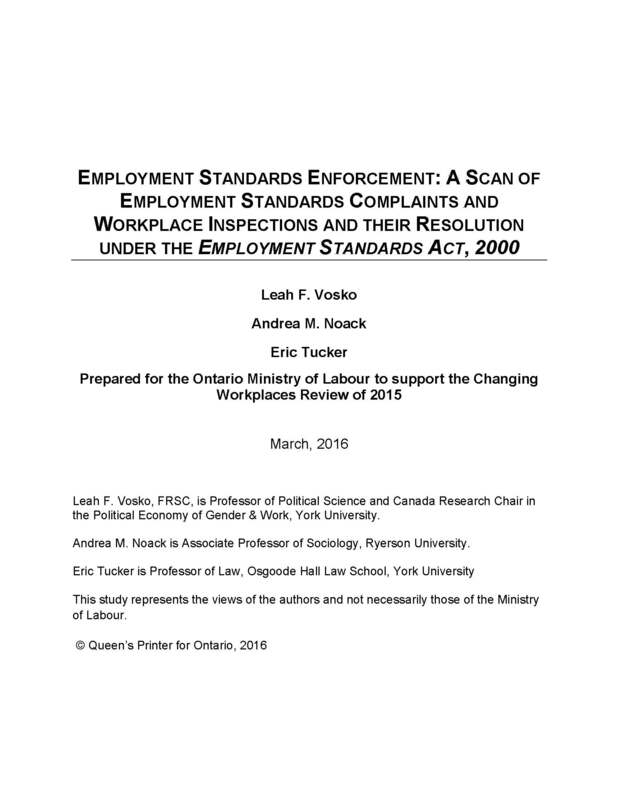 This article reports on efforts to develop a telephone survey that measures the overall prevalence of employment standards (ES) violations as well as their evasion and erosion in low-wage jobs in Ontario, without requiring that respondents have any pre-existing legal knowledge. The result is a survey instrument that is unique in the Canadian context and reflects the concerns of both academic researchers and workers’ rights activists. Pilot survey results show that Ontario workers do not necessarily distinguish between ES violations and other workplace grievances and complaints. With careful questionnaire design, it is nevertheless possible to measure the prevalence of ES violations, evasion and erosion. In order to track the effects of ES policies and their implementation, it will be crucial to establish baseline measures and standardized reporting tools. Leah F. Vosko, Valerie Preston, and Robert Latham (Eds.). McGill-Queen's University Press. 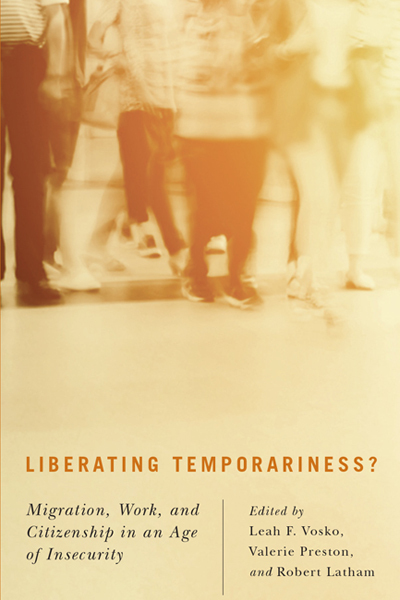 Liberating Temporariness? explores the complex ways in which temporariness is being institutionalized as a condition of life for a growing number of people worldwide. The collection emphasizes contemporary developments, but also provides historical context on nation-state membership as the fundamental means for accessing rights in an era of expanding temporariness - in recognition of why pathways to permanence remain so compelling. Vosko, Leah F. (2013). 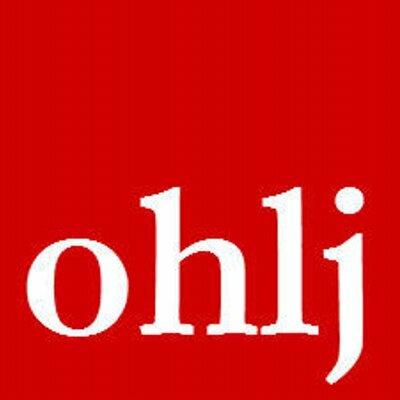 Osgoode Hall Law Journal. 50.4: 845-873. Workers in Ontario, Canada are on the edge of a crisis in the enforcement of their minimum employment standards (ES). This crisis is shaped not only by well-documented deficiencies in the scope of labour protection but by the fact that the administration of the ES system has not kept pace with the increasing number of workers and workplaces requiring protection under the province’s employment standards act. Coupled with an outmoded complaint-based system, the dearth of support for ES enforcement is cultivating a situation in which an unprecedented number of workers are bearers of rights without genuine opportunities for redress. Responding to this situation, this article explores how measures augmenting the voices of workers and their advocates could contribute to improving ES enforcement in Ontario. It does so through a review of innovative practices in other common law contexts characterized by similar enforcement regimes where labour market conditions have likewise deteriorated. This report highlights the major findings to date of Closing the Employment Standards Enforcement Gap. It was prepared by Leah F. Vosko, John Grundy, Eric Tucker, Andrea M. Noack, Mary Gellatly, Rebecca Casey, Mark P. Thomas, Guliz Akkaymak, and Parvinder Hira-Friesen, and launched at the Closing the Gap Policy Forum on June 19, 2017. This report is prepared for the Ontario Ministry of Labour to support the Changing Workplaces Review of 2015. Leah F. Vosko, Eric Tucker, Mark P. Thomas, Mary Gellatly. Law Commission of Ontario Report. 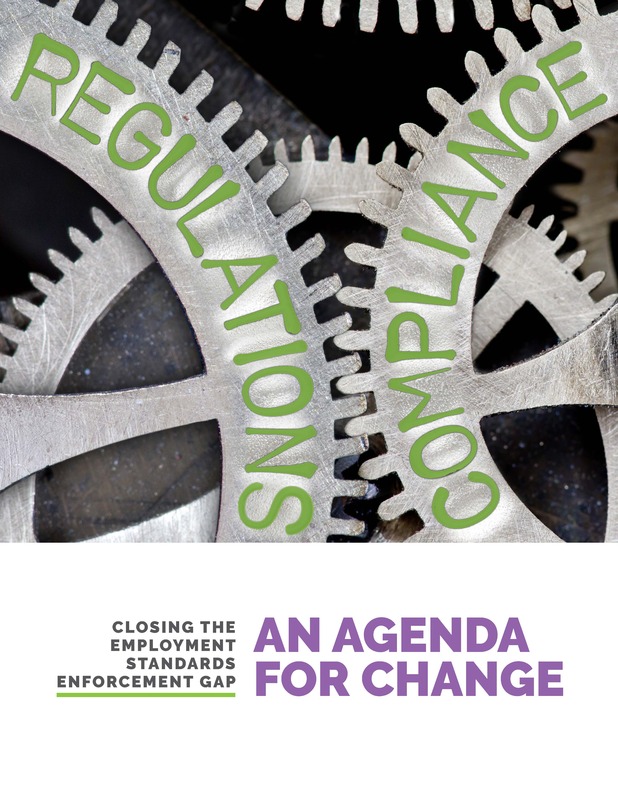 This report maps current enforcement and compliance practices in Ontario’s regulation of employment, particularly as they relate to precarious employment. It evaluates the effectiveness of Ontario’s enforcement regimes and identifies and evaluates potential reforms to improve regulatory effectiveness. 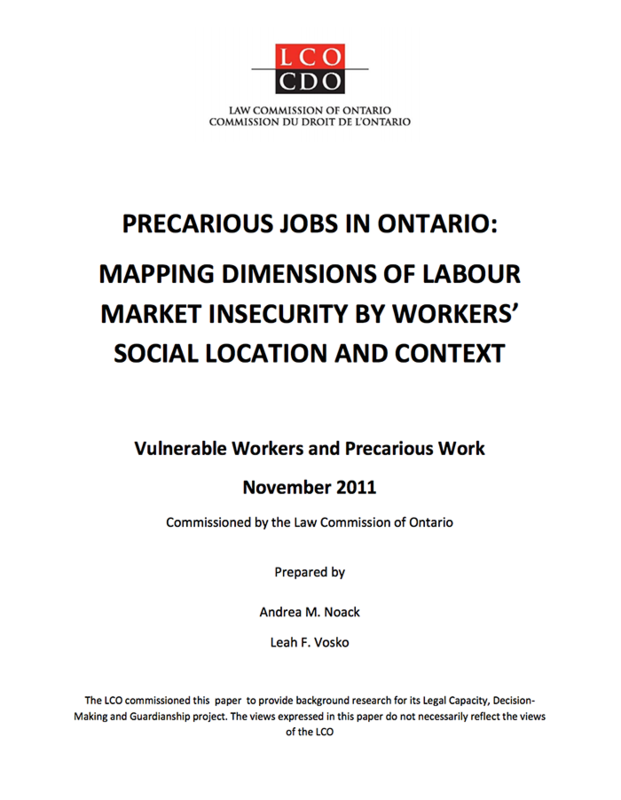 In this report, commissioned by the Law Commission of Ontario, the authors use data from Statistics Canada’s Survey of Labour and Income Dynamics to map the prevalence of precarious jobs in Ontario between 1999 and 2009.